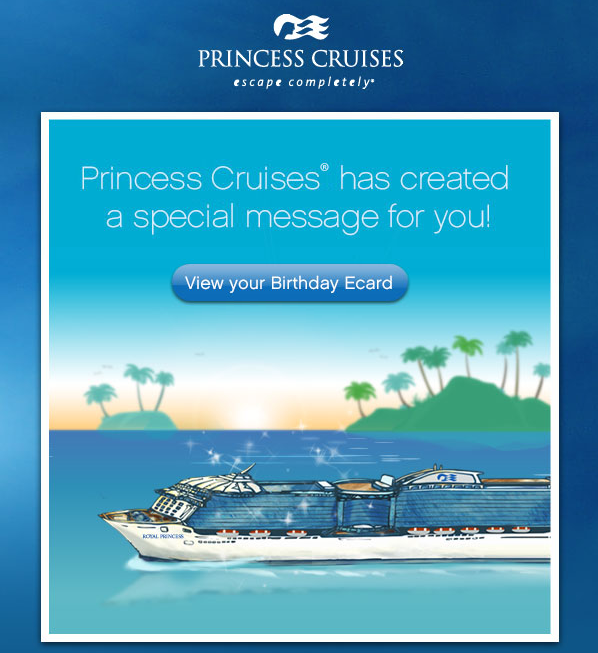 Birthday emails are a popular weapon in an email marketer’s arsenal. It’s a way to make your subscribers feel special. As you’ll see with some of these emails in this post, many companies see it as a sales opportunity. It makes sense. 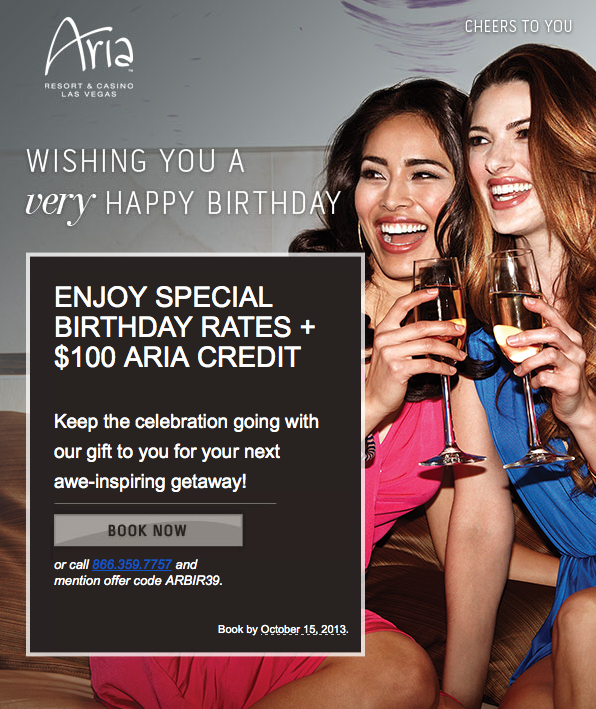 Most people are usually flush with some birthday cash. 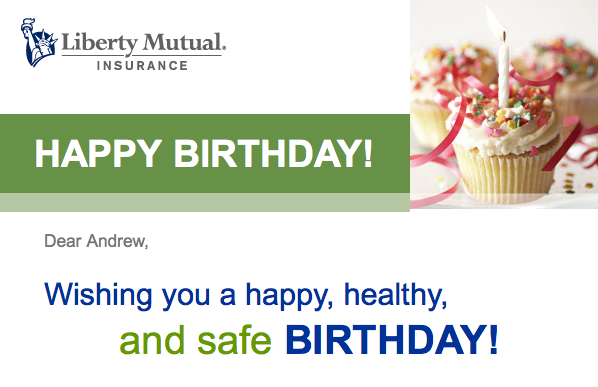 I prefer the ones that simply say “happy birthday.” Anything else feels a little icky. Here are my Benchmark 5: 29th Birthday Emails.